The Choga Chuba Posteen connection. In Bokhara Uzbekistan a "furred robe" was called a Choga, as noted in the 1903 glossary of colloquial Anglo-Indian words and phrases. At the same time in Afghanistan the word Posteen would have been used to describe a "furred robe". 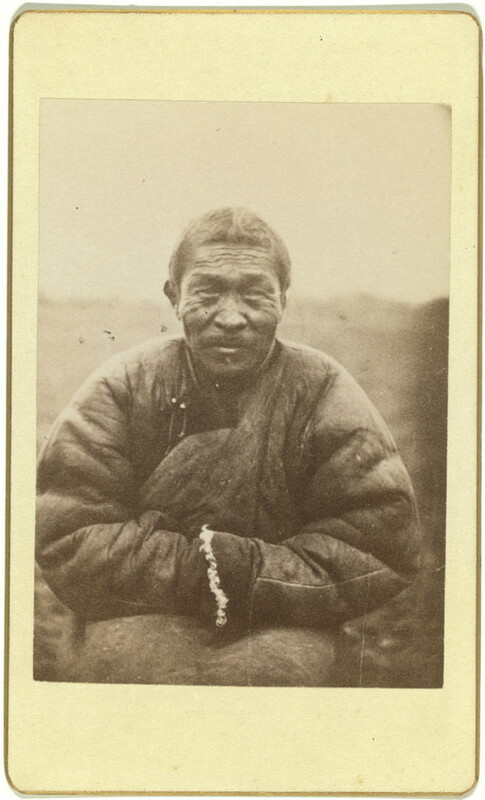 While in Tibet the word Chuba described a similar if not more cumbersome garment. The glossary of colloquial Anglo-Indian words and phrases further cements the terminology associated with Central Asian Pieced-Skin Rugs or mats made of animal pelts, skins or hides - below is an updated Primitive Rug Glossary. ^ posteen." Webster's Third New International Dictionary, Unabridged. Merriam-Webster, 2002.